 Video: What is Earth Lacrosse? To serve Native American communities by coaching youth in the traditional Haudenosaunee game of lacrosse and educating athletes on the sacred origin of the sport. For our up-and-coming lacrosse players. These camps instill a genuine love and appreciation for the game of lacrosse. We focus on fundamentals, self-respect and teamwork. Players can look forward to receiving highly specialized instruction designed to make the game fun for all levels. 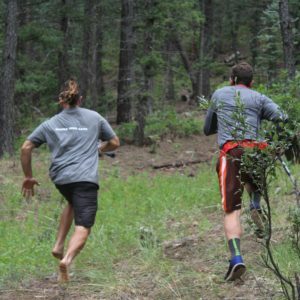 Each summer the Earth Lacrosse staff travels from coast to coast to spread the game and promote nutrition, exercise, and health in Native communities across the land. The Kuleana Fund allows us to provide equipment, programs, and training to the Native Communities interested in learning the game of Lacrosse. To find out how you can support, check out our Kuleana fund page. Our most advanced course offerings. The Nature immersion camps place players directly in touch with the majesty of the natural world. 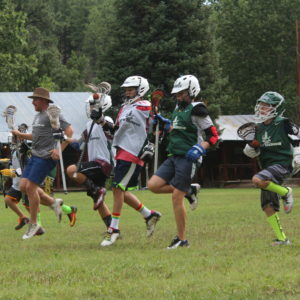 Wilderness survival lessons, awareness training, and intuitive lacrosse exercises teach players what it means to be a lacrosse ambassador and steward of this planet. 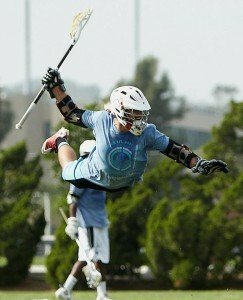 Subscibe to our email list for Earth Lacrosse event updates! A Seneca Nation native of the Hawk clan, Ira grew up on the Tonawanda Reservation of upstate New York and has had a lacrosse stick in his hands since birth. 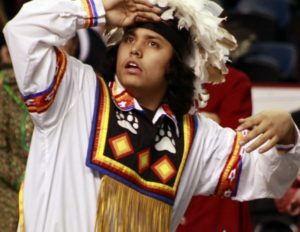 With a Master Degree in Creative Writing from the Institute of American Indian Art, Ira brings his passion for indigenous civil rights and love for the creator’s game to every Earth Lacrosse program. The grandson of Seneca Chief Stuart Jamieson, Ira is the true definition of lacrosse ambassador and steward of the game. Thomas currently plays for the Denver Outlaws and is the offensive coordinator at Colorado College. He was a 2x Division I All-American and Academic All-American at Brown University. Thomas ranks 10th on Brown's all-time goal scoring list and 13th all-time in points for the Bears. He is one of only a few Ivy league players to ever receive three First Team All-Ivy selections, and led the Bears to two Ivy League Championships in his time at Brown. 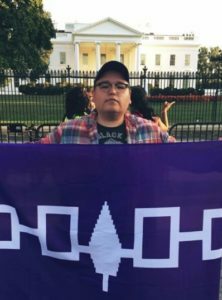 Frank, a Mohawk Nation native of the Wolf clan, grew up on the Akwesasne reservation of upstate New York and has had a lacrosse stick in his hand since birth. 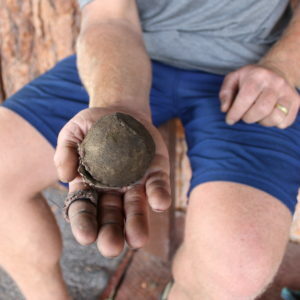 Like many Iroquois men, Frank’s first gift was a small wooden lacrosse stick placed in his crib as a baby. The grandson of world famous spiritual leader and Iroquois Chief Jake Swamp, Frank has continued in his grandfather’s footsteps by spreading the medicine game and the indigenous wisdom passed down from his ancestors.